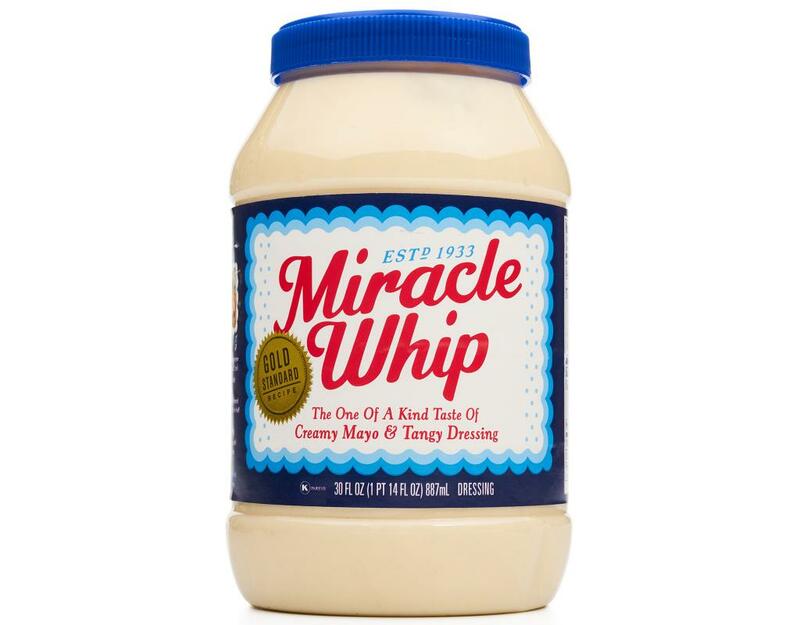 The Original Tangy Zip: Pump up your sandwich with the unmistakable tangy zing of Miracle Whip's secret blend of spices. 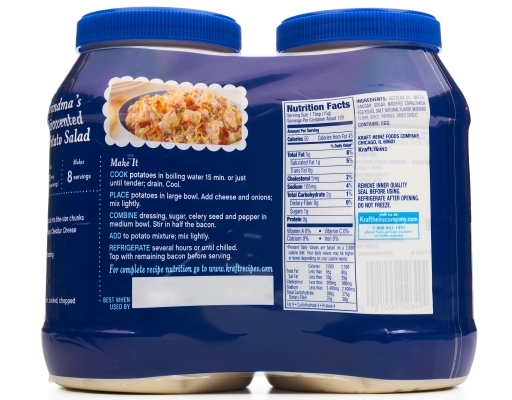 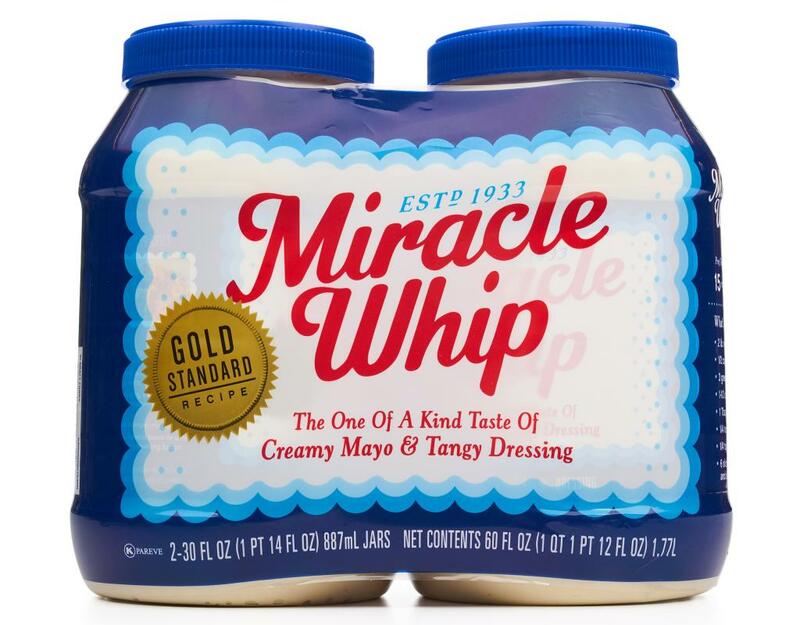 Spread the word, lay it on thick and enjoy the one of a kind taste of creamy Mayo and tangy dressing. 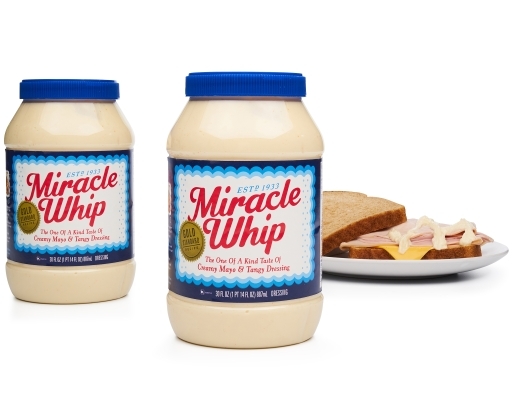 Kraft doesn't call it Miracle Whip for nothing. 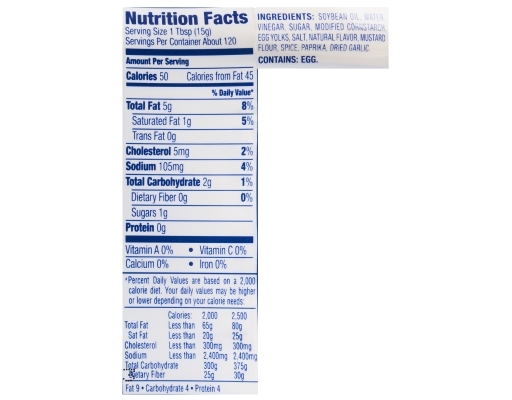 Miracle Whip is half the fat and calories of mayonnaise.